OPENING FOR THE SEASON MAY 25TH! I.2 miles East of Cornucopia Beach and Siskiwit Bay; the Western Gateway to the Apostle Islands. 2.5 miles West of Meyers Beach; a part of the Apostle Islands National Lakeshore. 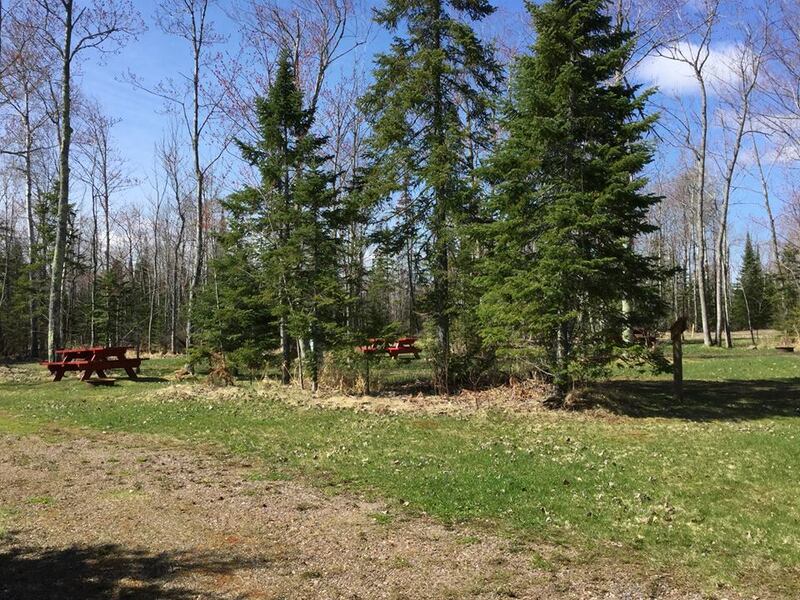 In a peaceful wooded setting, the South Shore Campground has the perfect site for you, no matter your needs. Large Pull-Thru Sites can accommodate any size camper or RV. Primitive Sites are perfect for the camper in a tent or on a budget. Looking for more info? Have a question? Check here first! you're in cornucopia. now what? The Western Gateway to the Apostle Islands. 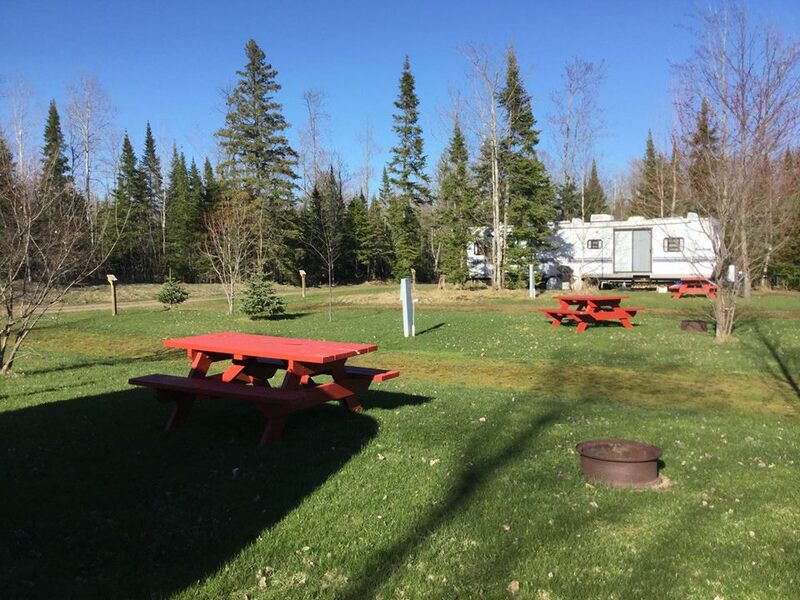 Almost smack dab between Cornucopia and Meyers Beach the South Shore Campground is the perfect home base for your next Lake Superior Adventure.